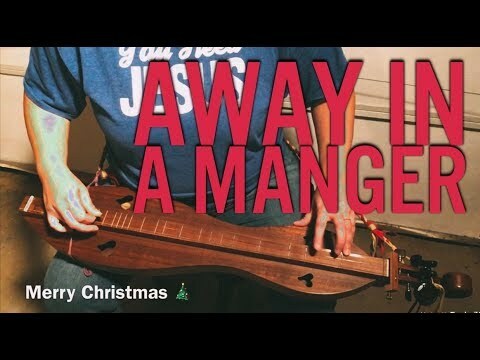 Here’s Away In a Manger on my McSpadden Walnut dulcimer. Tabs are available for FREE for this on my patreon page. All you need to do is follow me there to have access to 90 FREE dulcimer tabs. These are from a group of tabs I saved from ED before it went down. They will always be FREE for all. Just make an account at patreon, then follow me there and download them all. You don’t pay anything for that. My dulcimer is a 1995 McSpadden all Walnut model M-12, made by George Looney. Thank you Ariane! Oh I bet that was pretty. Nice playing, Mandy - thank you for sharing. One of my all time favs - and so nicely done! Thank you, Mandy!